The co-founder of DavidsTea says he would think twice about introducing a loyalty program if he was still with the Montreal-based company. “I just think it erodes your brand, it reduces your margin, it trains your customers to expect discounts and fundamentally it doesn’t generate loyalty,” he added. Segal said he feels grateful for his time at David’s Tea and that his critique on loyalty programs is a broader criticism of the retail landscape. He said in order to stand out, companies need to focus on building trust with their customers and saving them time. Segal resigned as the brand ambassador for DavidsTea in March 2016 and is now working on a new concept for the food service space, which is expected to launch this summer. 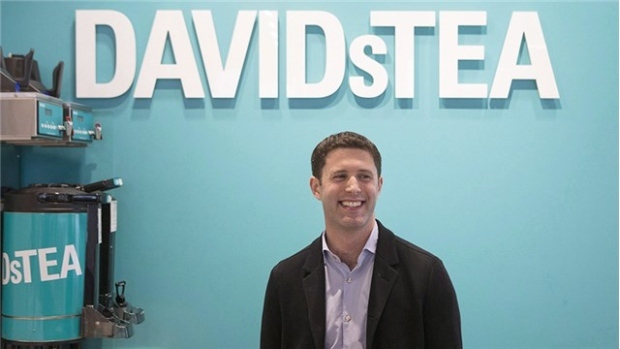 David’s Tea went public in June 2015 at US$19 per share and is currently trading below $7 per share. DavidsTea labour practices under scrutiny in the U.S.